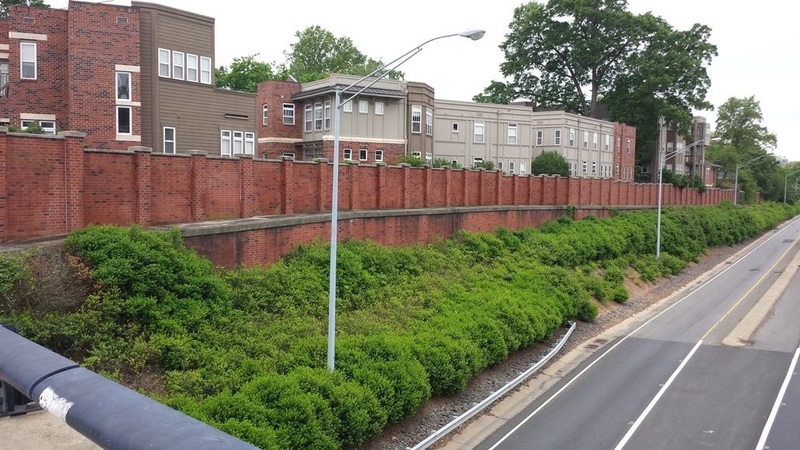 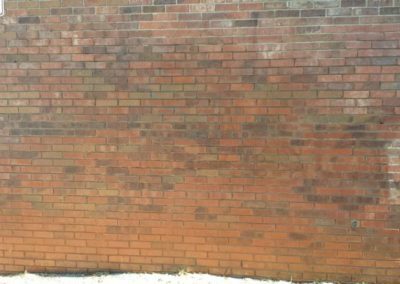 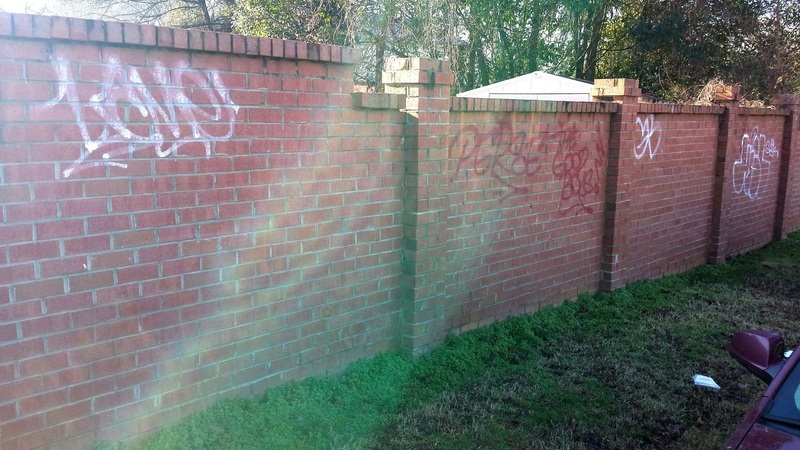 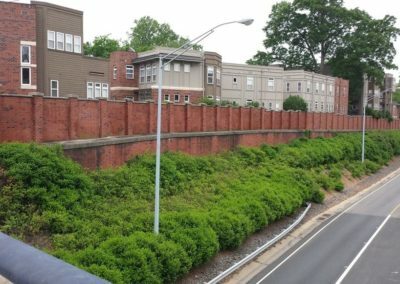 If your Charlotte, NC-area residential or commercial property has been victimized by graffiti and vandalism, Camelot Pressure Washing can clean up the mess. 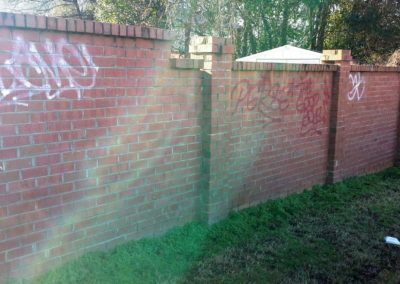 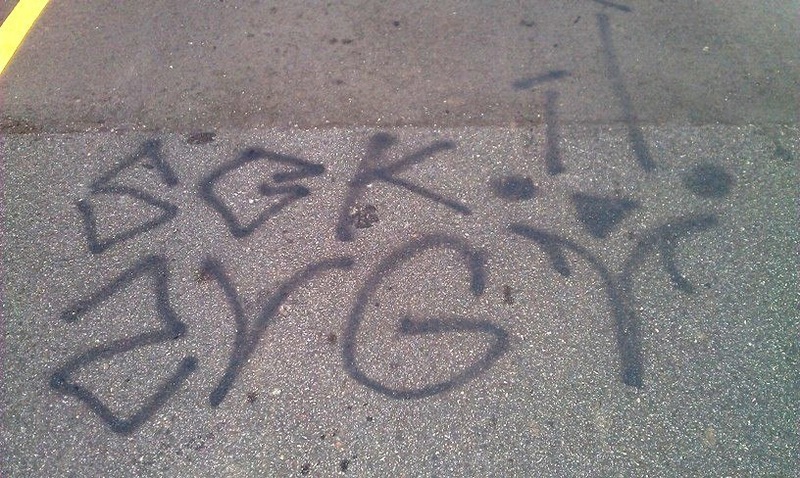 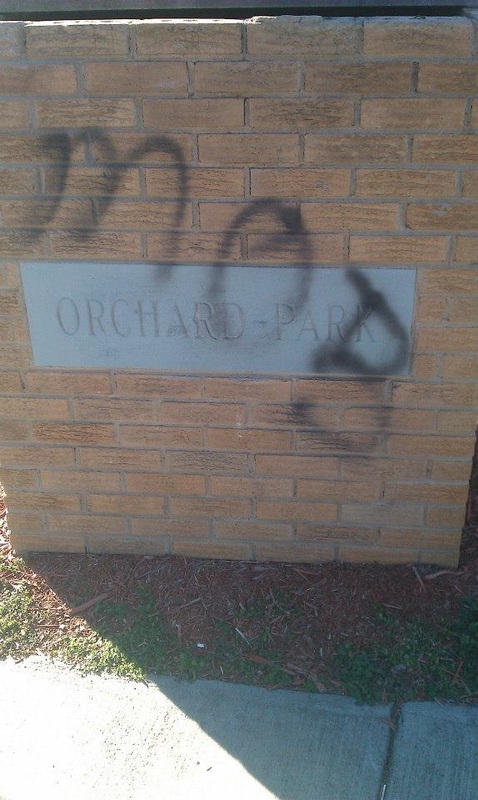 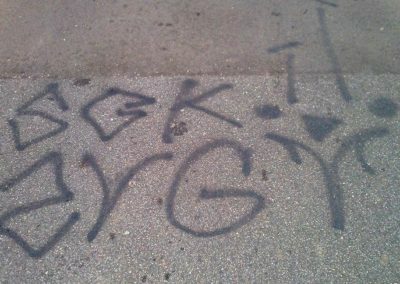 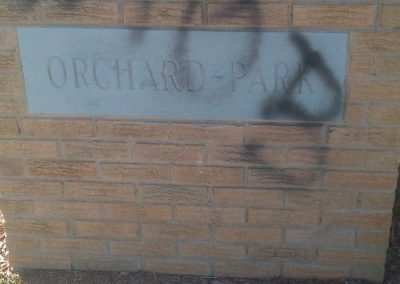 We are the area’s experts in graffiti removal. 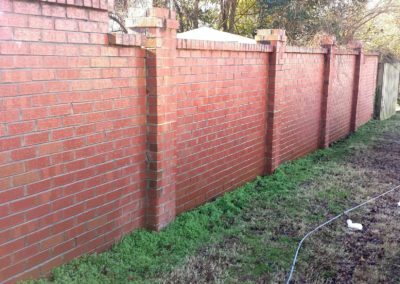 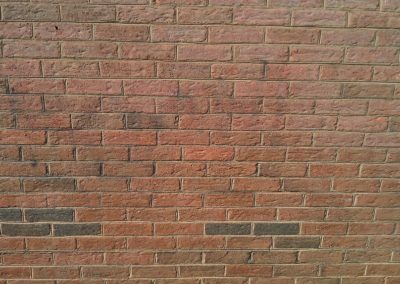 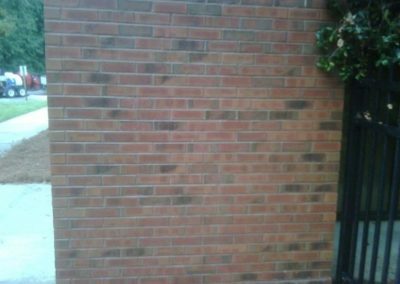 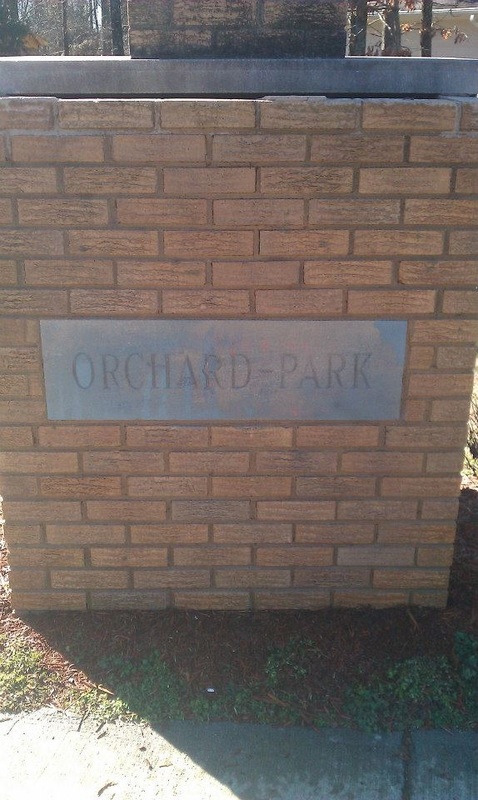 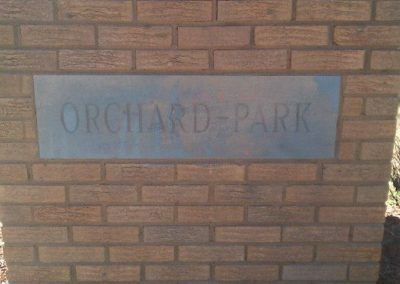 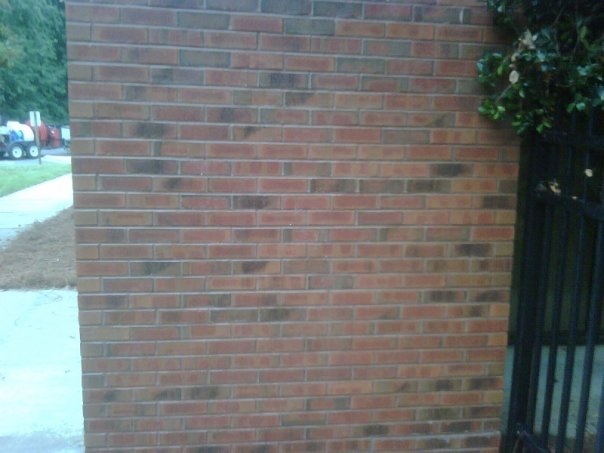 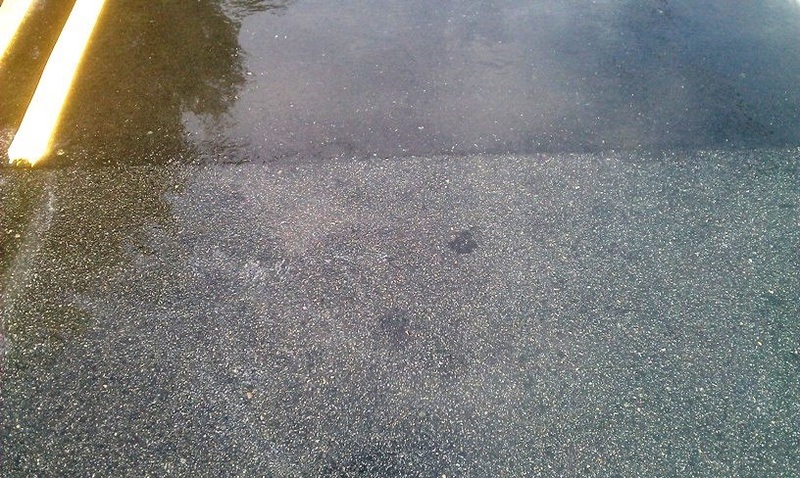 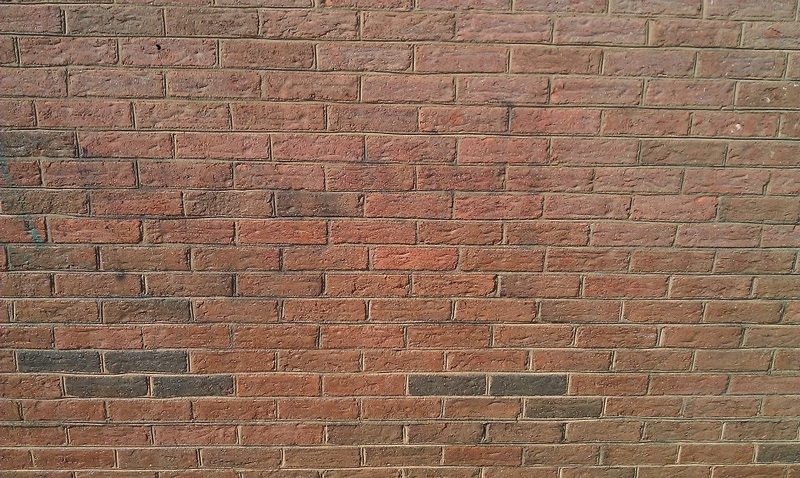 Our expertly-trained technicians remove unwanted images from brick, vinyl, and painted surfaces.  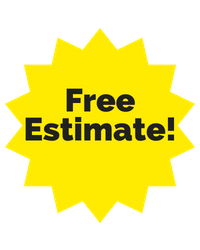 We use techniques and specialty cleansers, because we want to safely restore your home or business to it’s original beauty. 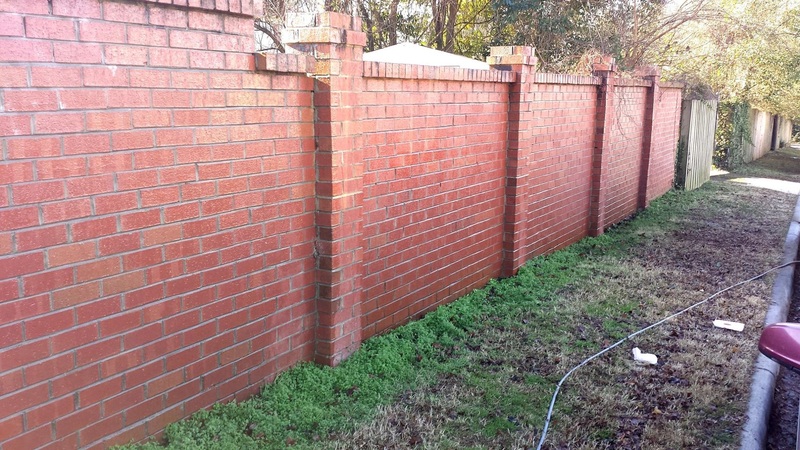 The softwash process uses the right pressure and effective detergents to clean without damaging surfaces. 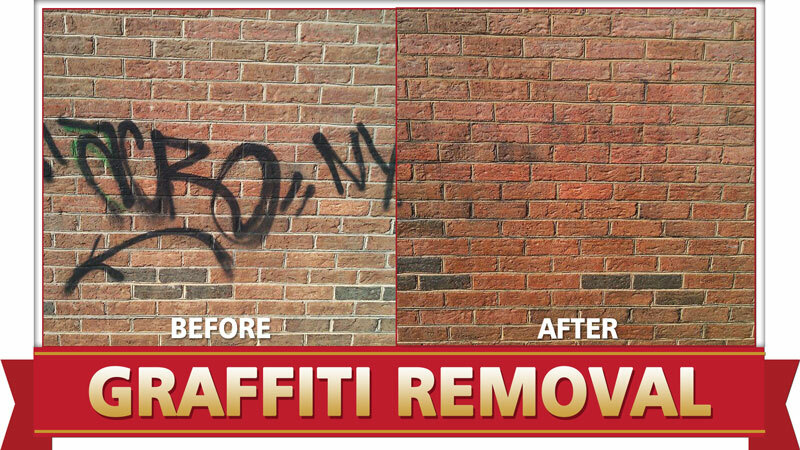 Don’t let graffiti ruin the beauty of your property. 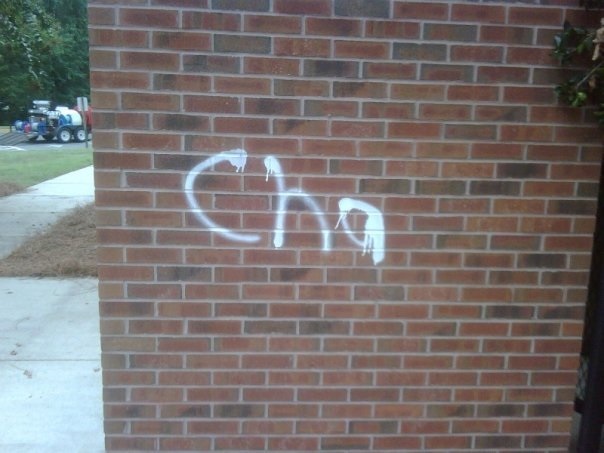 Remember, you only get one chance to make a first impression. 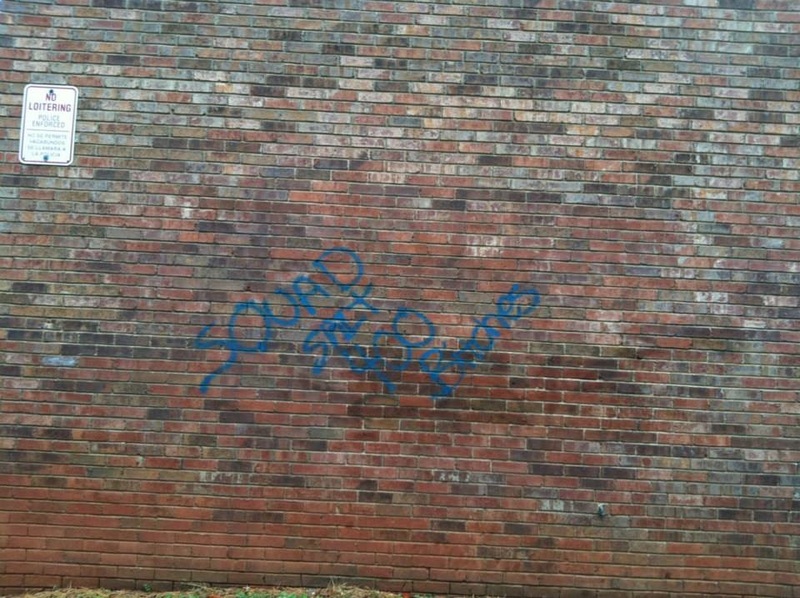 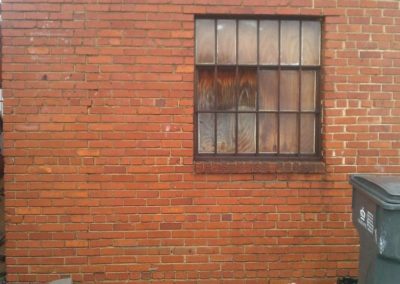 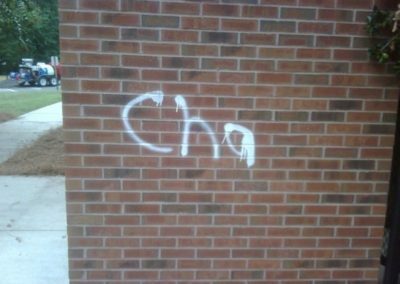 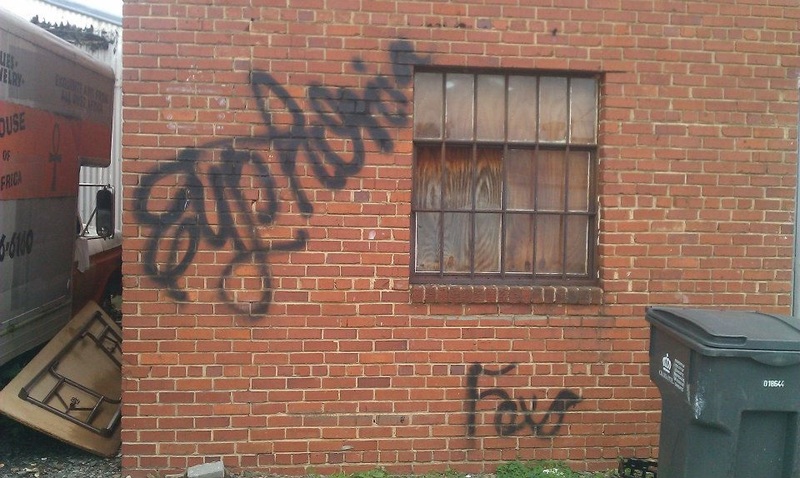 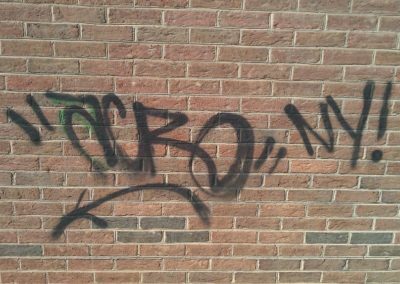 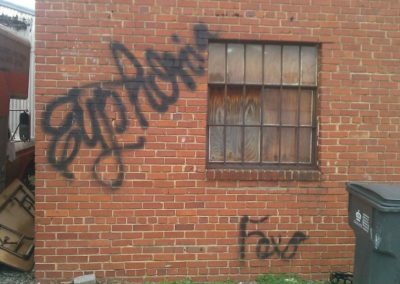 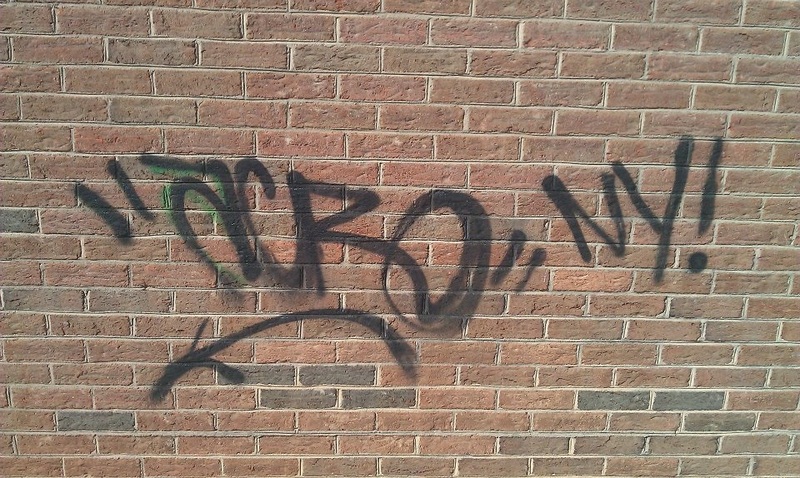 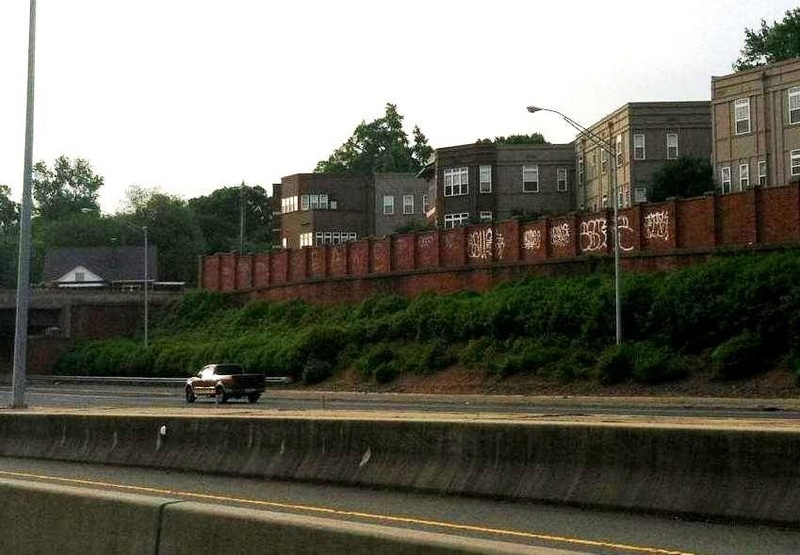 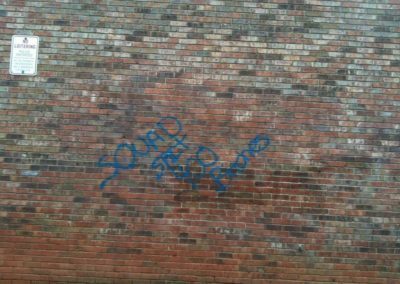 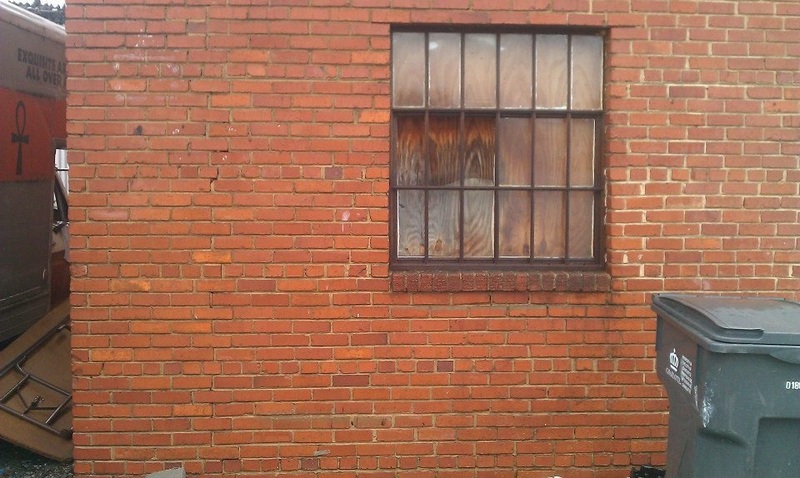 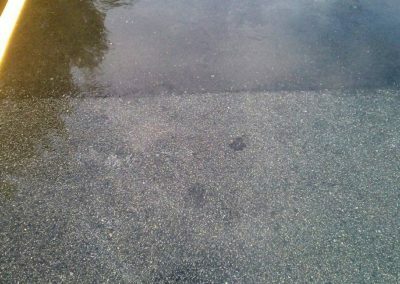 Click here for a free graffiti removal estimate or call our Charlotte, NC office at 704.400.0623. 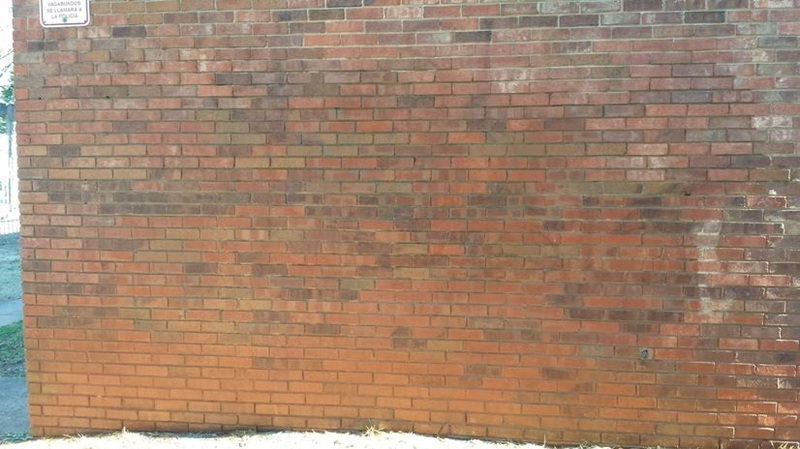 Get rid of stuff you don't want!